The 1950s and 1960s marked a turning point in the African American fight against Jim Crow segregation. 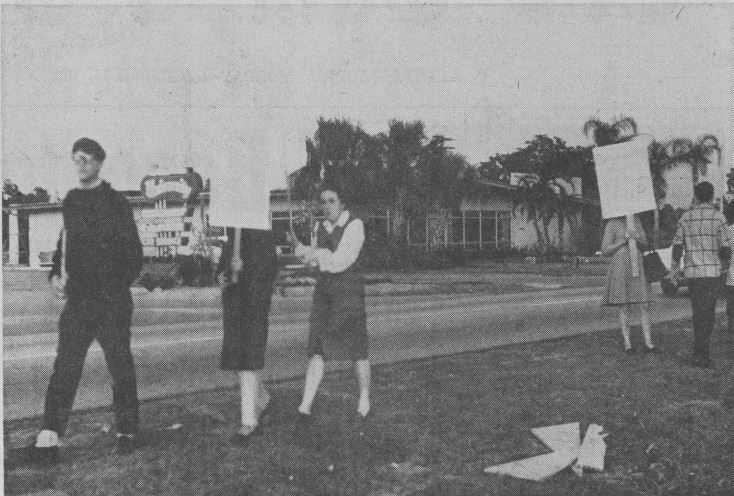 In 1956, during this turbulent time, the University of South Florida was founded. The experiences of USF’s first African American student, Ernest Boger, reflect the dynamic changes that occurred in the American South during the Civil Rights movement. 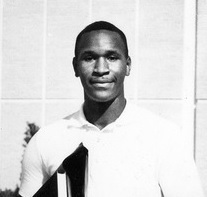 Ernest Boger was admitted to USF in 1961, becoming the school’s first African-American student. Boger was valedictorian of Blake High School in Tampa and had received a near perfect score of 492/495 on his college entrance exam. During his years at USF, Boger was an active student and was part of the university band, university chorus, Russian language club, jazz lab band, and the intramural basketball championship team. Reflecting on his time at USF, Boger recalled only a few instances when he felt alienated. In an interview with USF librarian Andy Huse, Boger explained, “You basically look outward, so you have no idea that you look any different from anybody else... as long as you are treated OK.” Boger attributed his smooth transition into USF to the university’s lack of an established tradition, which allowed him to assimilate into the community with little resistance. Boger noted that “Tampa has been a melting pot for a long time, and that spirit flowed over into the campus.” Although things were not always perfect, Tampa’s diversity allowed Boger to assimilate into the USF community with less struggle than he may have had in other southern universities. 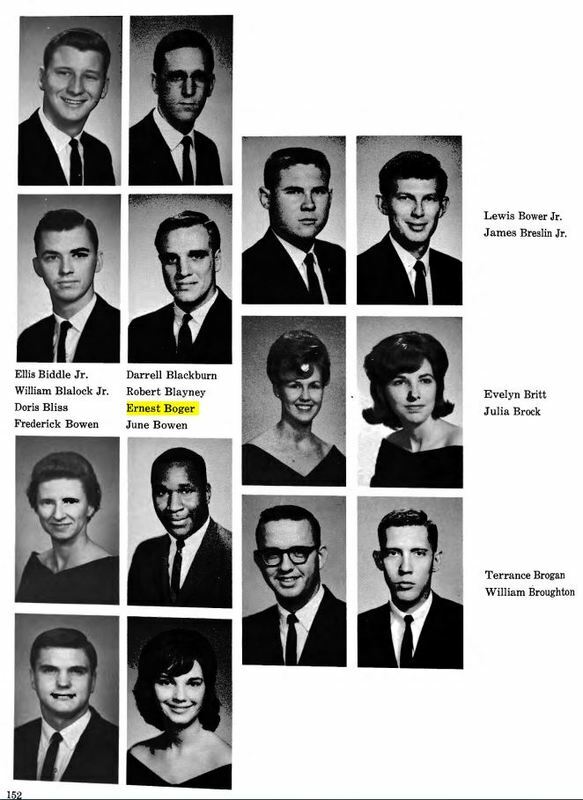 In 1964, Boger graduated with a B.A. in Psychology. 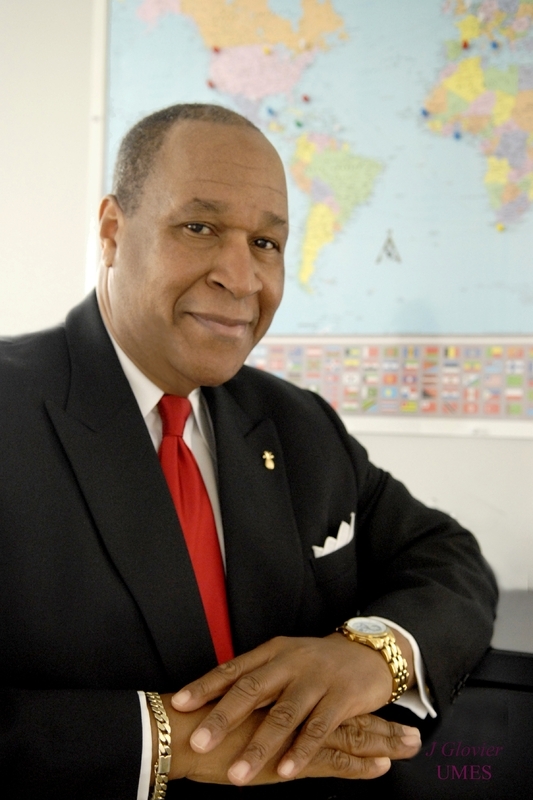 He later earned a doctorate in management and has had a successful career working with the military and in academia. Ernest Boger’s experience as the first black student at USF showcases the lasting legacy of the Civil Rights Movement and reflects USF’s support for equality and diversity. Ernest Boger is one of many students during the Civil Rights Movement who shaped modern America by breaking racial barriers and inspiring protest against discrimination. 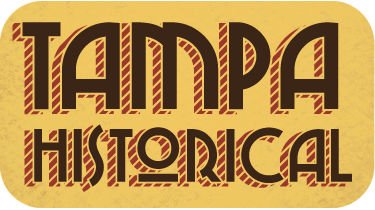 Asahi Hossain, Casey Thieryung, and Chip Cox, “Ernest Boger,” Tampa Historical, accessed April 20, 2019, http://tampahistorical.org/items/show/8.